Get pampered in tropical paradise, discover nature as you never have, travel worlds away from real life, visit ancient wonders from an aquatic sanctuary. The adventures are endless; let us help you find your dream vacation. All the information you need is available at your finger tips when you visit your local AAA club website. It’s as easy as one click of the "GO" button. AAA offers you exclusive cruise products and prices with over 400 departures. 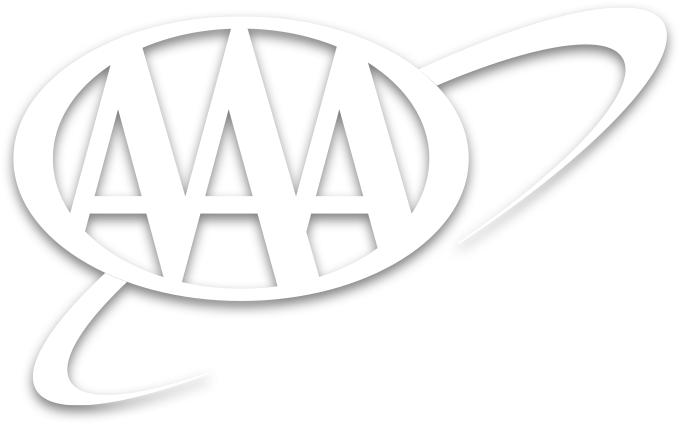 Our cruise deals include unique benefits that only AAA provides! Exclusive vacations from AAA, highlighted with authentic experiences and great values to engage you in the cultures and landscapes of the world. To learn more about AAA Cruise and Tour Vacations, visit your local AAA website, click "GO."